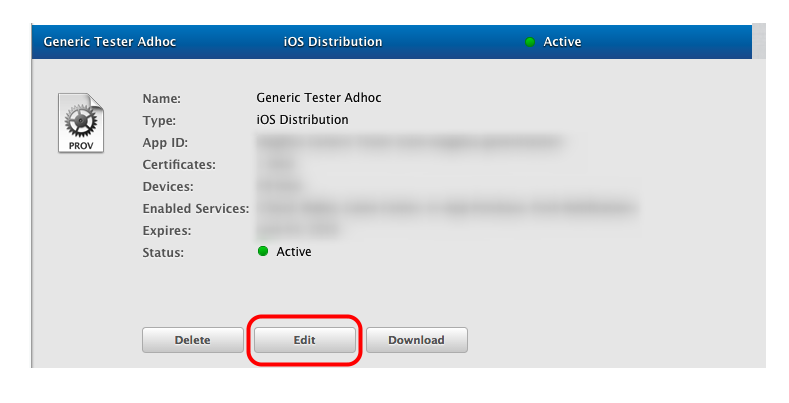 In order to install your test app on an iOS device prior to submitting it to the Apple App Store, you must first define that device as a test device in the iOS Dev Center. 2. 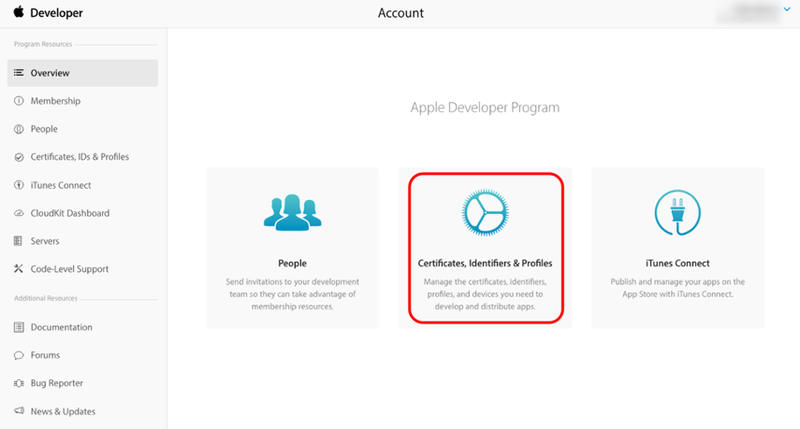 Click "Certificates, Identifiers & Profiles." 3. Click on "All" under the "Devices" section. 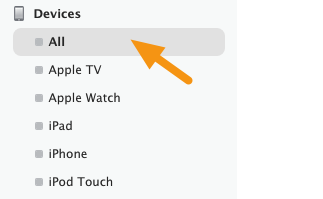 In iTunes, you can find it when your iOS Device is connected to the computer. Select the device when it appears in the top left. Click the Summary tab in the left column. Click the line that says 'Serial Number' and the UDID Identifier will appear. Choose 'Edit > Copy UDID' to save it to your clipboard and then you can paste it into your Developer console. 1. 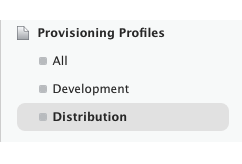 Go to the iOS Provisioning Portal and click on Provisioning. Select the Distribution tab. 2. Select the Ad Hoc profile you want to modify and click 'Edit'. 3. 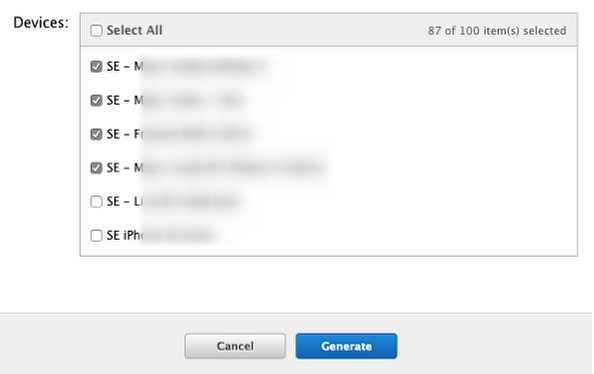 Click the "+" sign and enter the device's Name and UDID. 4. Select the new devices you want to add to your Ad Hoc profile and Generate a new one.